Tegan and Sara are celebrating the 10th anniversary of their 2007 album The Con with a covers compilation, and following the reveal of the star-studded tracklisting, the first audio sample has arrived. It comes courtesy of Scottish indie popsters Chvrches, who have delivered a new rendition of album closer "Call It Off." "Lauren [Mayberry of Chvrches] was one of the first artists we approached for The Con X: Covers project," Tegan Quin told Entertainment Weekly, where the track premiered. "We are massive fans of Chvrches and the music they make. Lauren is an ally to the LGBTQ community and has been outspoken and political, so she fit the ethos of the project perfectly. Chvrches are in the studio making a new record, so we were touched they made the time to cover 'Call It Off.'" Listen to their revamped version "Call It Off" below [via EW]. 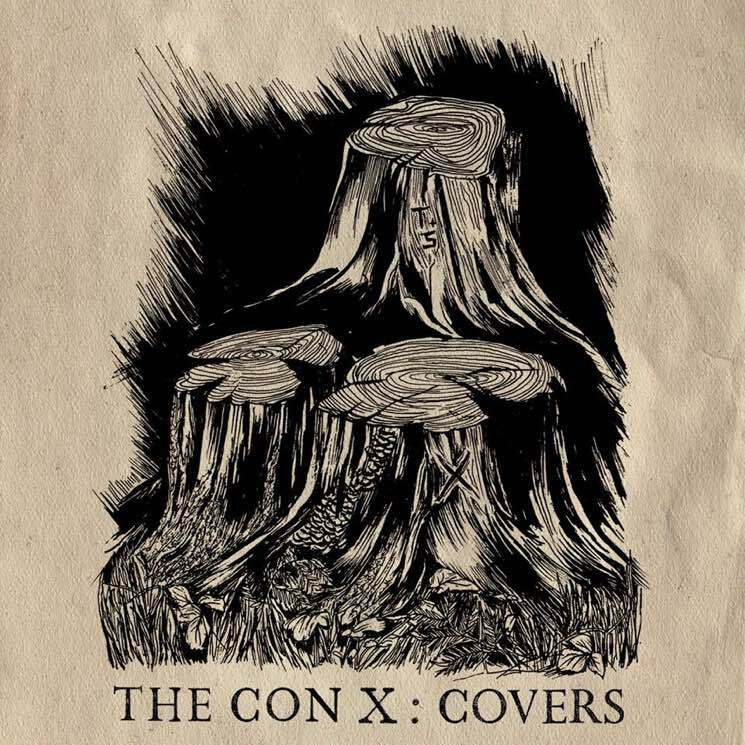 The Con X: Covers is due out on October 20 via Warner Bros., with a vinyl release to follow on December 22. In addition to the covers compilation, Tegan and Sara will also celebrate the 10th anniversary of The Con with a special acoustic tour this fall.